Love how these guys can make golf funny! 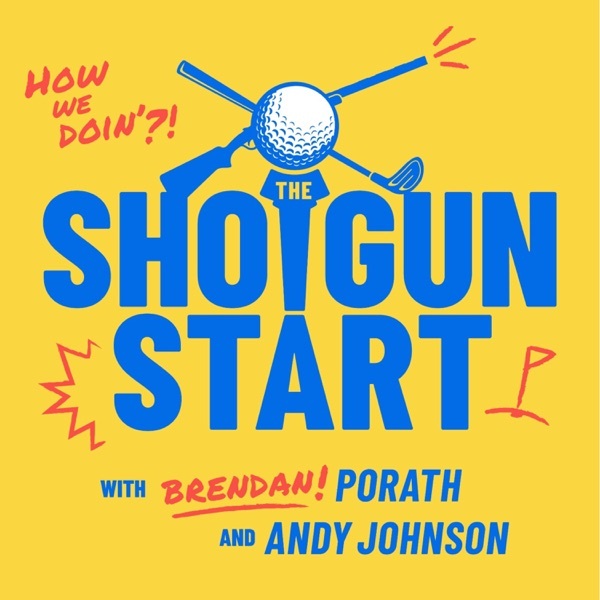 We begin this Friday episode with the news that the PGA Tour’s grand finale and the crowning FedExCup test will now feature two leaderboards, one hidden and one for public consumption. We revel in the OWGR sanction board holding this over the Tour’s head and making them work for it, and also the fact that a move made for simplicity has resulted in this weird and convoluted two-leaderboard system. Then we get to the matter of Mike Weir playing in Alabama and wonder how many players have gone from the Masters one week to RTJ Trail the next. We also address the news of some big names committing to the new Detroit event and, combined with some star commits to the new Minneapolis event, question whether something untoward is happening on the money side with these events. Some two-man teams for next week’s Zurich Classic are out, including one father-son duo that will certainly raise eyebrows and maybe even tempers in the locker rooms. We wrap with a Flashback Friday on two-time Heritage winner Payne Stewart and some of his early career achievements and under-achievements, including that stretch when he played Top Flite cavity back irons.